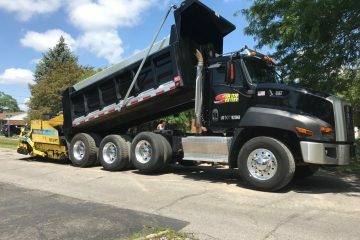 Simon Paving has been the preferred source of asphalt solutions for Detroit and the surrounding areas since 1964. Our expert team is dedicated service, quality, and safety. Our integrated services and products ensure that we can build as well as manage all of our site development projects from conception through construction. 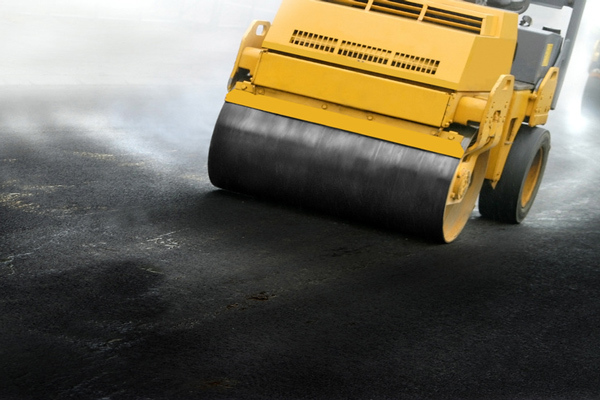 Simon Paving specializes in private, residential, and commercial asphalt paving in Detroit and surrounding regions. 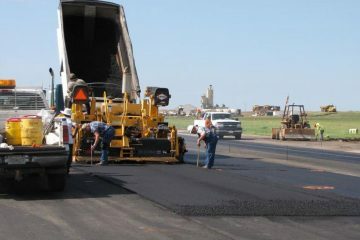 Our hot mixes provide a variety of pavement mediums for parking lots, driveways, bicycle paths, highways, and streets. 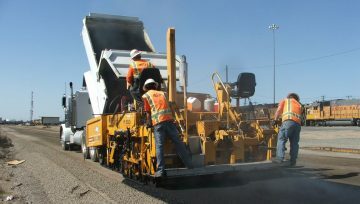 We understand all of the complex elements required for each paving job. Every member of our crew has the experience to complete any of these projects. We founded our company on old fashioned principles where respect, value, and workmanship must come first. The experience, expertise, and reputation of our crew speaks for itself. Our committed team is happy to answer any of your questions and address all of your concerns from the onset. 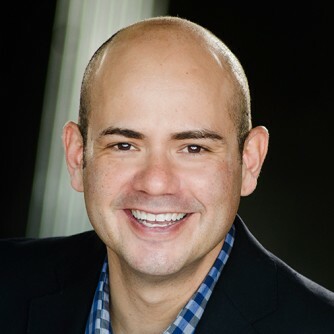 Our priority is to give 150% back to the great community which has helped propel our company forward well beyond the success of our expectations. 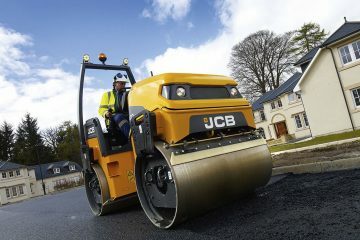 At Simon Paving we provide expert services for everything paving related. We are dedicated to completing every project in a timely manner at an affordable price, regardless of size. This is from the smallest driveway to the biggest parking lot and/or subdivision. Allow our experienced crew to take care of your grading, excavating, and surface preparation needs. Our company is committed to delivering our clients with 100% satisfaction. 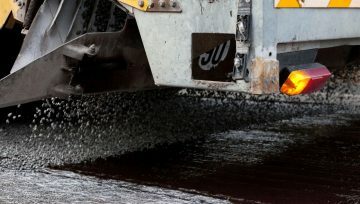 Simon Paving is experienced in handling any size resurfacing project with our modern equipment, high quality materials, and professionally skilled crew. 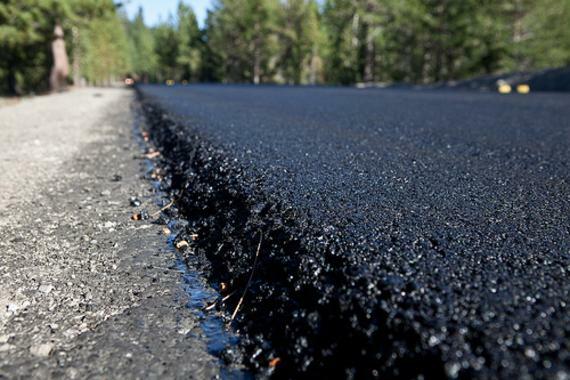 Asphalt overlay, or resurfacing, is a cost effective and long-term solution to asphalt failure. We are happy to present you with our various methods of resurfacing which can accommodate any resurfacing job you have in mind. This includes projects from grade depressions to alligatored areas. 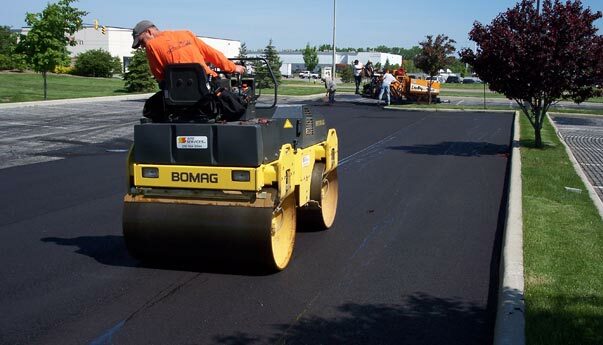 Simon Paving provides top quality sealcoating which is a crucial element of any asphalt maintenance program. 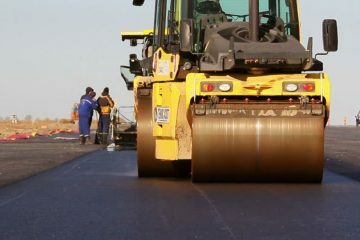 Its key function is to promote the endurance of the asphalt to promote its longevity for as long as possible. Sealcoating also improves the aesthetics of your parking lot or driveway. Our professional team only uses top quality, commercial grade sealer which should be completed approximately every two years. 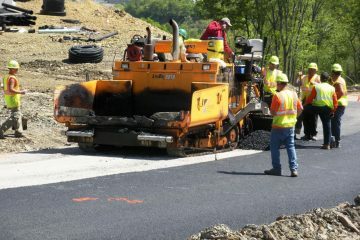 Simon Paving is highly skilled completing commercial paving projects to spec, on budget, and in a timely manner. 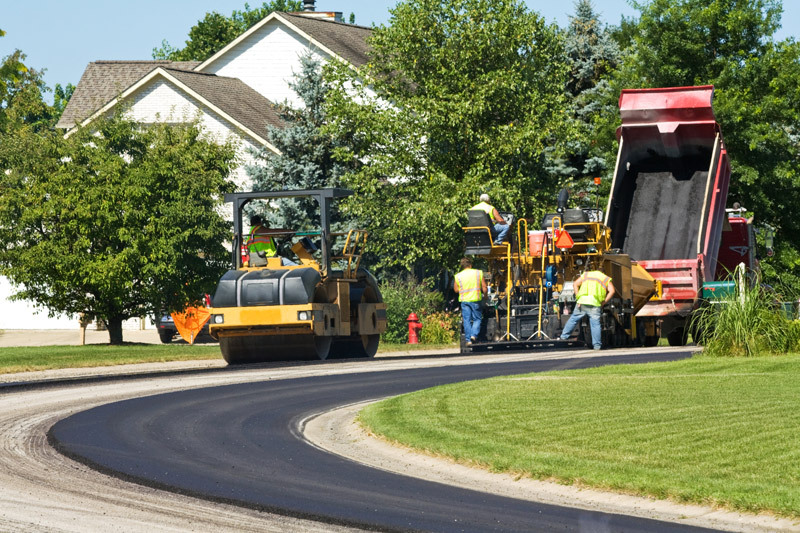 Our crew is extremely familiar with innovative solutions to enhance the beauty, durability, and efficiency of your new concrete or asphalt surface. 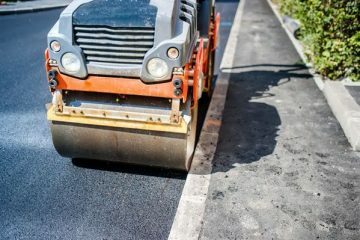 Let us know, if you need sealcoating, stripping, or full-service paving for a new parking lot or road to complete your architectural and municipal projects. 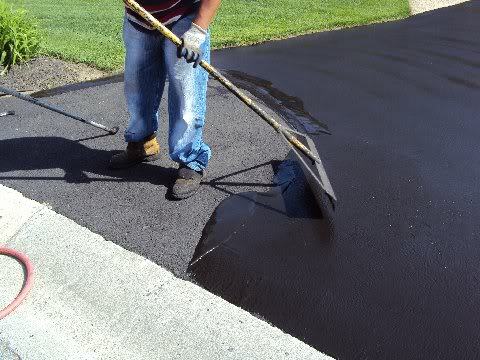 Our expert crew offers new asphalt driveway paving to our Detroit neighbors. We provide effective solutions from concept and design to construction and maintenance. 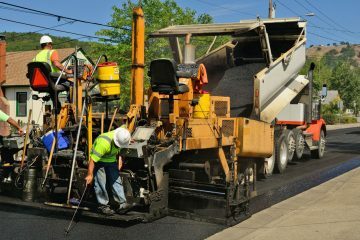 Regardless of the scope of your project, our trusted paving crew is waiting to tackle your job with the required experience, state of the art equipment, and top-quality materials. Home owners can rest assured that we complete every project right the first time, on time, every time. 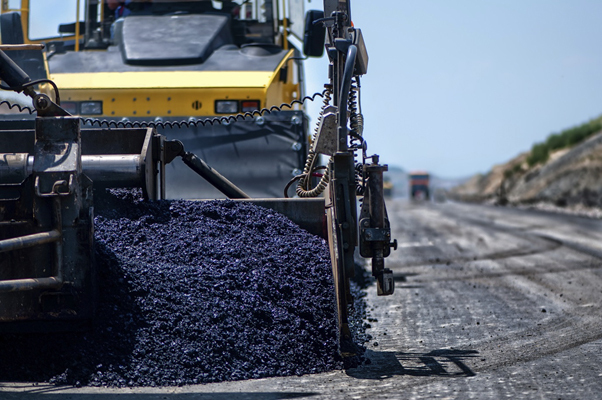 If you are searching for professional asphalt installation, repair, and maintenance, Simon Paving offers a wide variety of commercial paving services. Our experienced crew provides innovative solutions to resealing, repair and restoration issues. We will be happy to assist you in design, complete installation, and deliver comprehensive maintenance services for your community’s parking lot. Allow us to construct a safe and highly durable parking lot for your residents and neighbors. 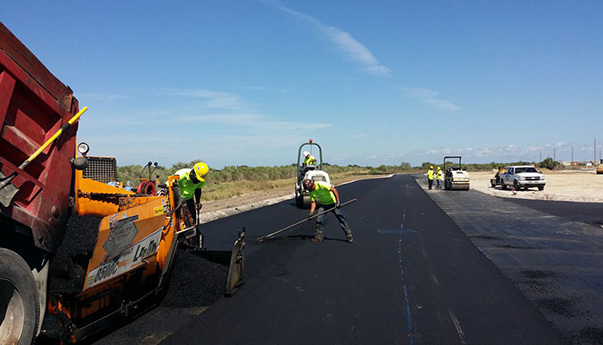 Simon Paving is committed to our clients’ complete satisfaction on every single project. We settle for nothing less than our absolute best. 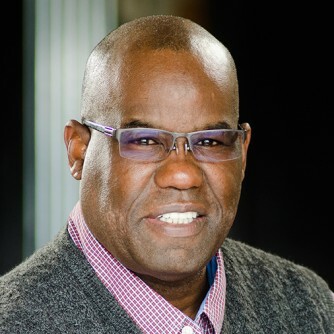 One of our members will sit down and assist you in planning your project. We ensure that every aspect of every detail is covered in your plan from launch to completion. We keep you completely informed and in the loop during the entire process. Our team is also dedicated to customer service before, during, and, most importantly, after the job is completed. Simon Paving has been in the business for quite some time and we understand the value of a dollar. We strive to provide the finest quality products and services at the lowest rates possible. You can rest assured that we never skimp or sacrifice quality to save money. Our goal is always the satisfaction and safety of our clientele regardless of the project size. Simon at Simon Paving helped with a job on my house. 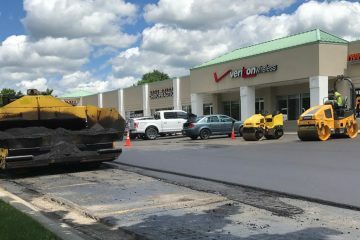 His guys did a great recoat job at 35% less money than the other big asphalt place I was talking to. And he returns your calls and shows up when he says he will (which none of the other places did). Fast easy-going team that gets it done right. Easy to communicate with. Highly recommend. 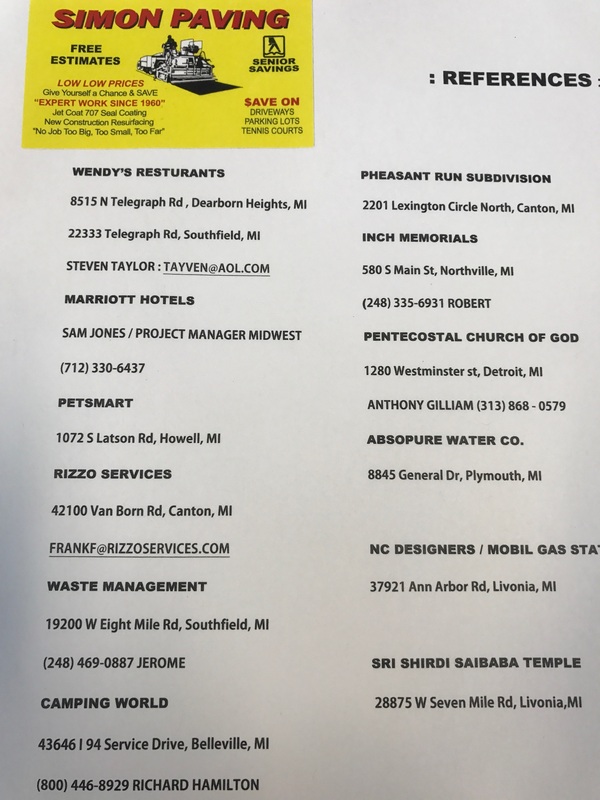 Save yourself the grief and call these guys. For a parking lot that's over 15 yrs old and had serious potholing starting to occur as well as crocodile cracking going on all over and basically just needed to be completely redone, Simon Paving did a great job in breathing in new life to it for the price my tenants were willing to spend just to stretch things out a little longer with some pot hole repair, sealing and re striping. Will definitely hire them again. I'm going to attach a link to a youtube video so you guys can check out the work process. 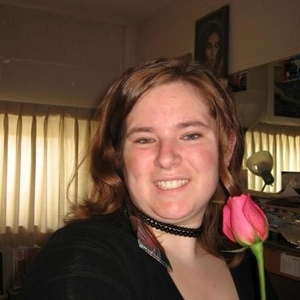 The service was outstanding and prompt. I called Simon on Monday afternoon and came the same day to give us an estimate. He explained me to detail the scope of the job and answer all my questions. He was really honest and left no doubts in my mind on what to expect with this kind of project even if I ultimately decided to go with someone else. His price was better than other contractors and assure me that he could get the job done even the following day. Thank you Simon Paving! !